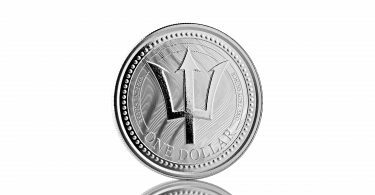 The employees of the Scottsdale Mint apparently have a year full of work: Shortly after the release of the “Deathstalker Scorpion” silver coin, the privately operaed mint from the United States of America is now following up with another product and presents another bullion coin: “The Barbados Trident” is the first of a four-part coin series in collaboration with the Caribbean State of Barbados. 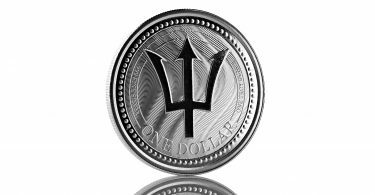 The trident is a sign of power and power, and is primarily associated with Neptune, the Roman god of freshwater and the sea. 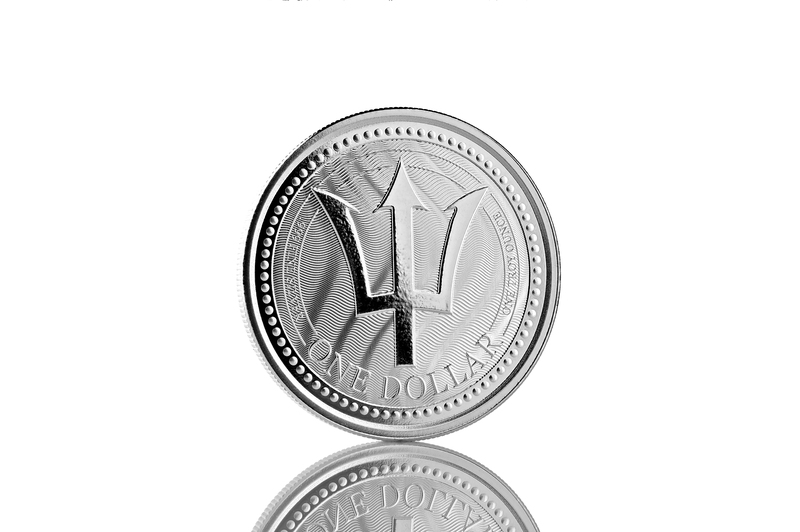 The symbol is understood in Barbados as one of the national landmarks and can also be found on the state flag. 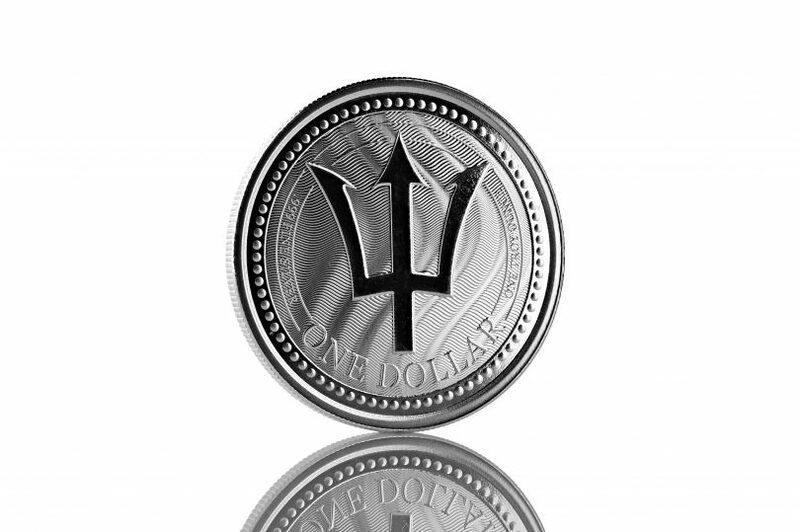 The trident on the flag, however, is slightly modified to symbolize independence from the United Kingdom in 1966. 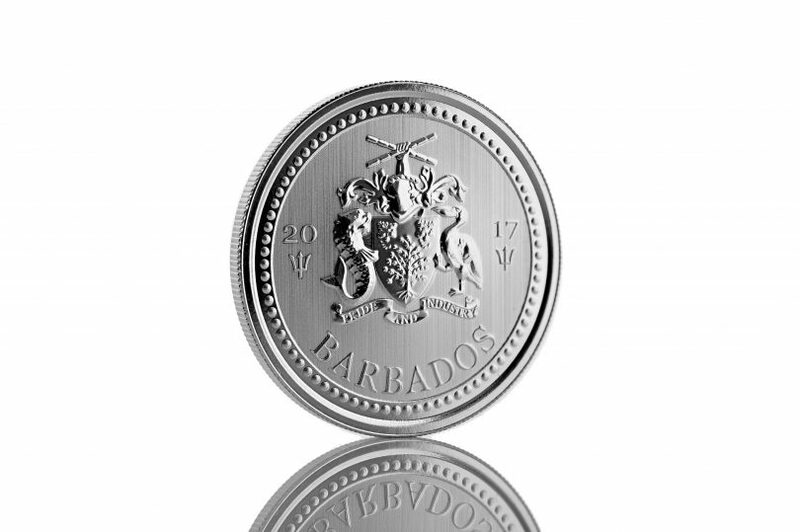 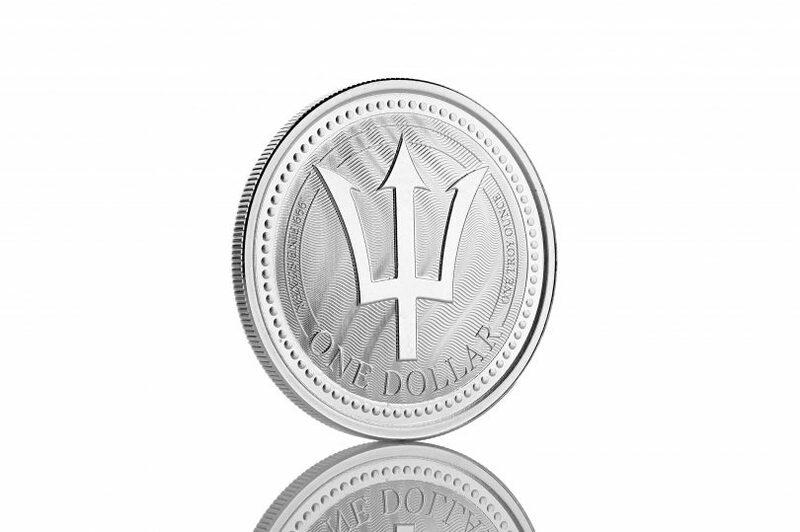 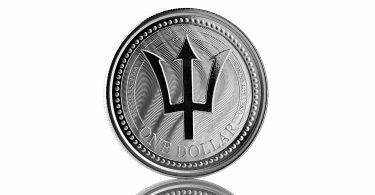 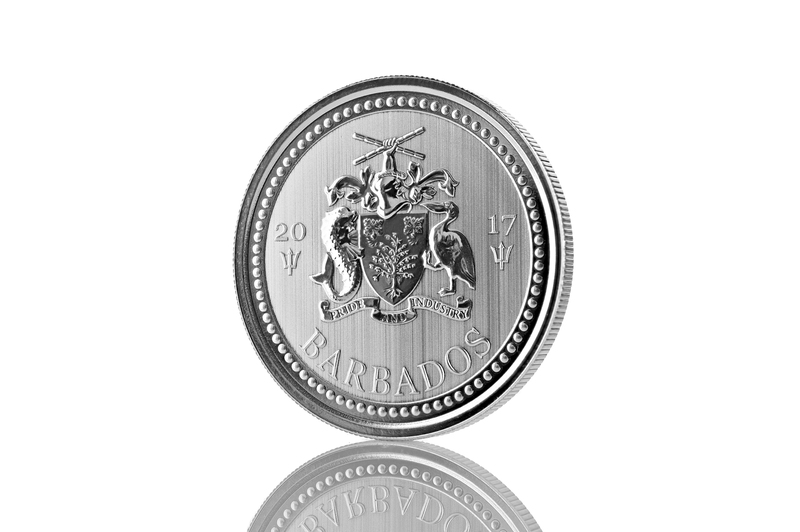 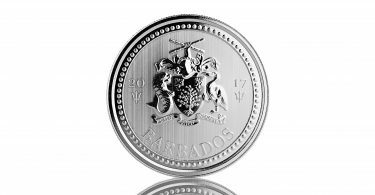 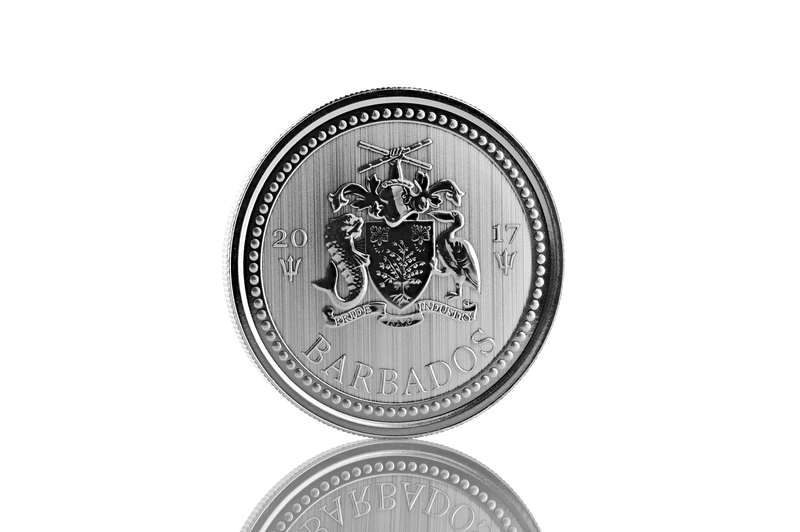 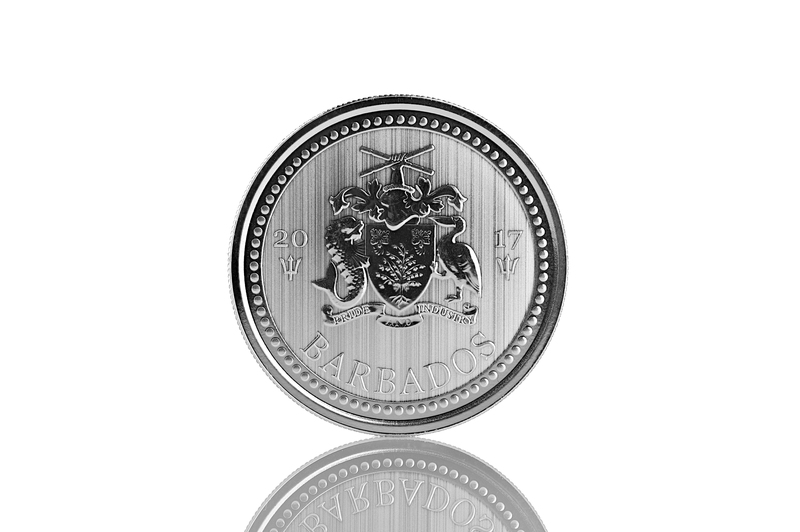 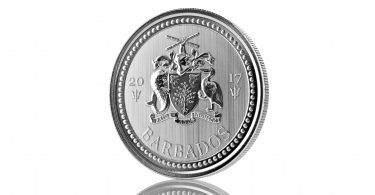 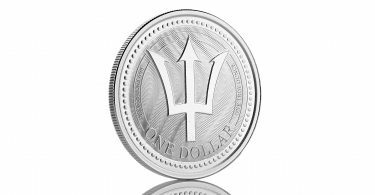 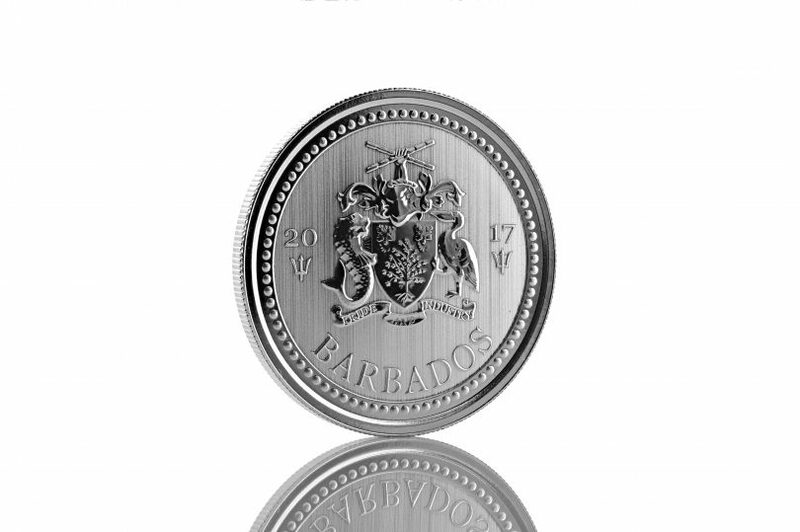 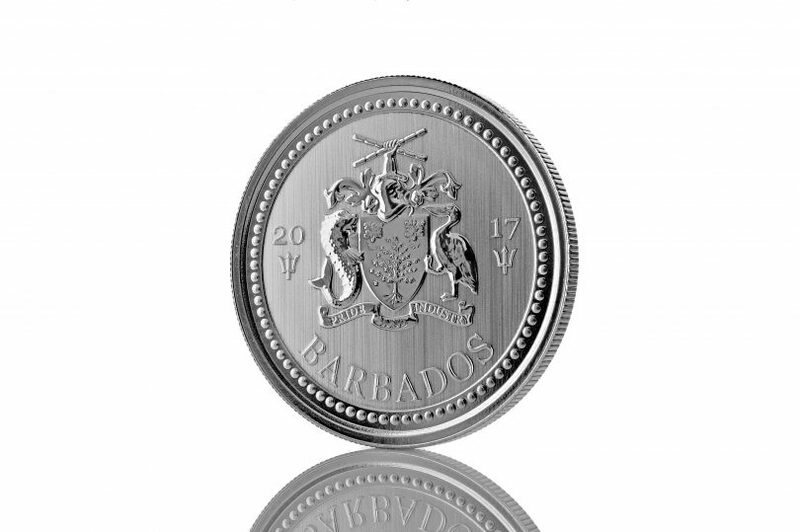 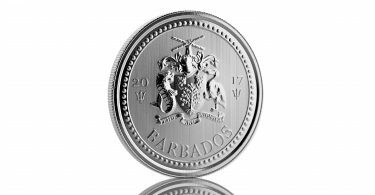 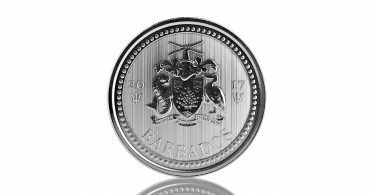 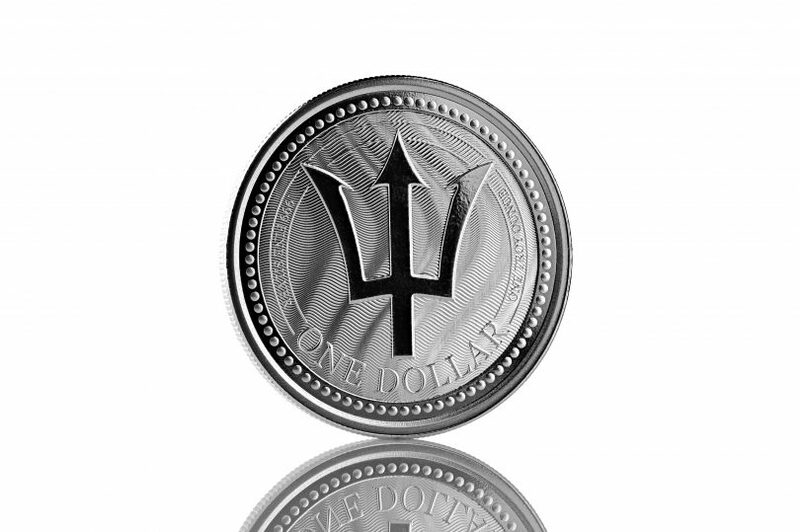 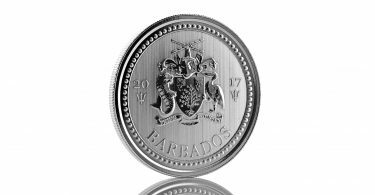 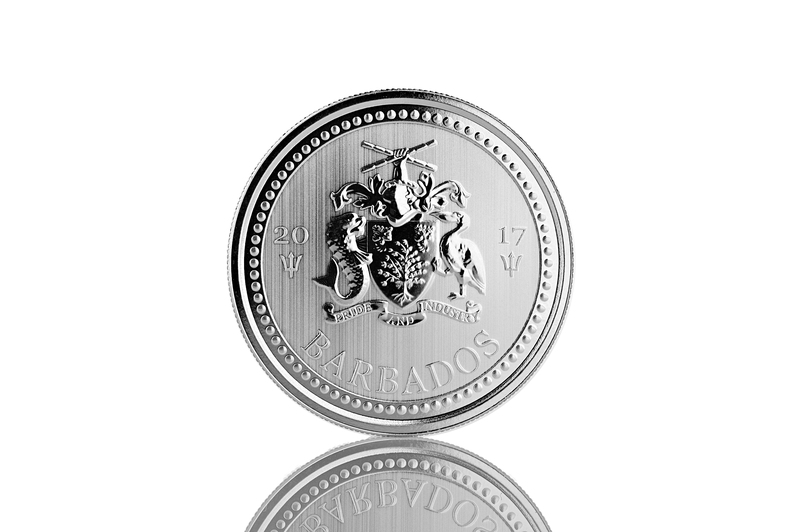 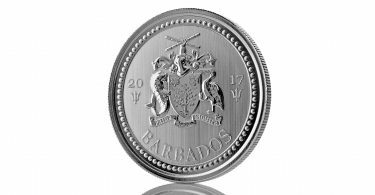 The Barbados Trident silver coin is produced with a mintage of only 30,000 pieces and is delivered in “Prooflike” quality. 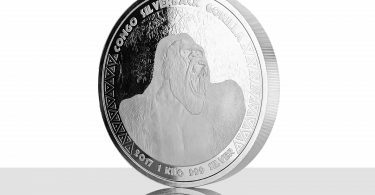 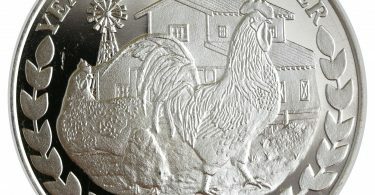 The five-ounce silver coin will appear later, as well as one-ounce gold coins as well as mini-gold coins to one-fifth ounce are already in preparation.